Factory Service Repair Manual For Case 5550 Cruz Crane. Step by step Instructions, illustrations, diagrams. 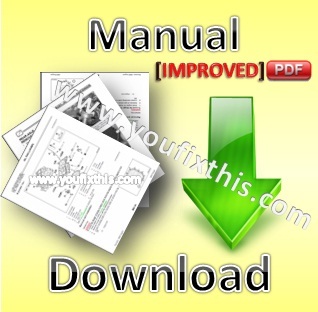 Digital PDF format with all its advantages, just like the paper manual.